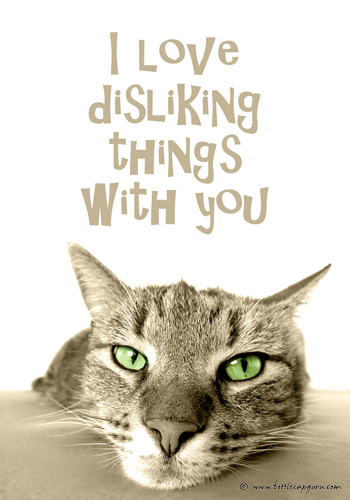 I Love Disliking Things With You! That’s what friends are for, right? Send this free funny card to the friend you love!